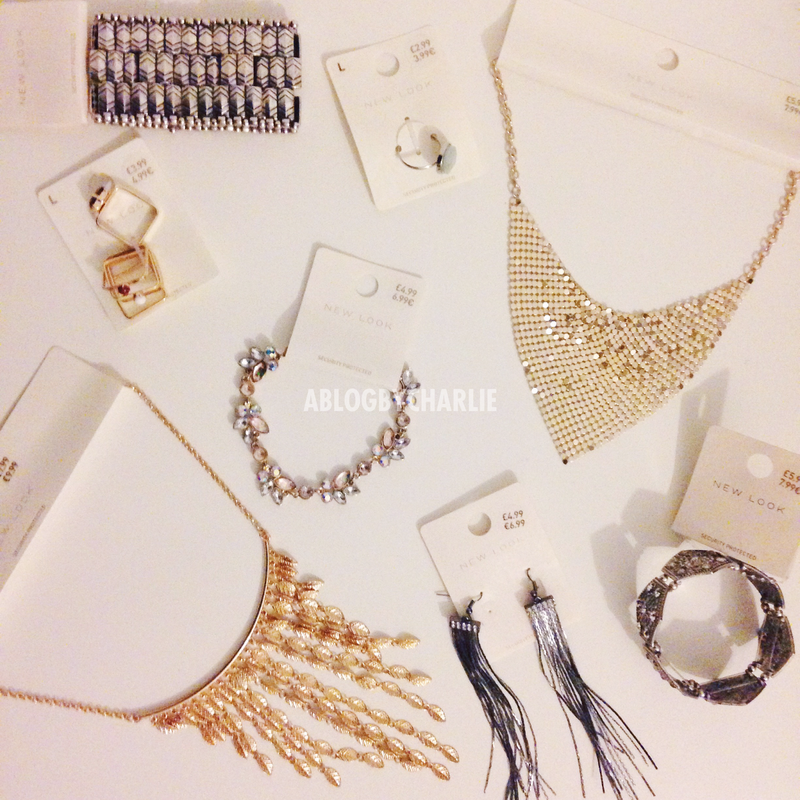 We all love a good haul, and we all love some nice accessories… So what better than an accessories haul?! I went to New Look to see what little bits they had and it’s fair to say I didn’t leave empty handed. I often find myself saying “I don’t need that necklace, I never wear them” then I finally figured it out – I don’t wear accessories because I don’t have them! I mean, I have a few little bits, but I get bored after a while, or they’re either too big or too small looking with what I’m wearing. I found some lovely bits in New Look, I’d say it’s one of my top places to buy accessories. Everything was super cheap as they were all in the sale, the most I paid for an item was £3 and my total came to a wonderful £14!! Unfortunately no links were available, so if you want any of these items head to your nearest New Look to see if they have them in store!